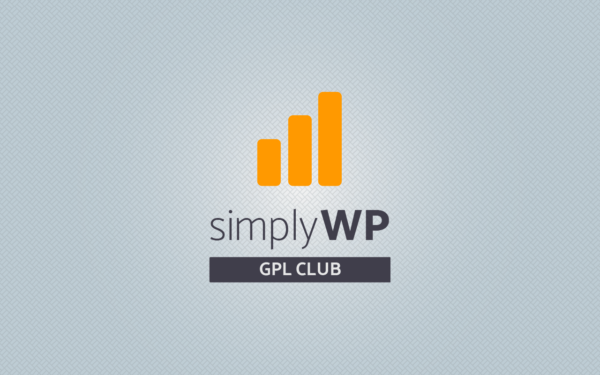 Get access to the SimplyWP GPL Club membership. The longer the subscription you take, the more you save. It’s easy and there is no strings attached.